Something that we lack at WPW is coverage of metal bats. Being that we are What PROS Wear, we deal mostly in lumber, however, we have a ton of respect for the high school and college game, and ping needs love, too. With the launch of DeMarini’s new composite line (on JustBats.com), the CF Zen and CF Insane, WPW dives in for the details on the new tech along with some basic info that might be helpful to those shopping for a new metal bat. 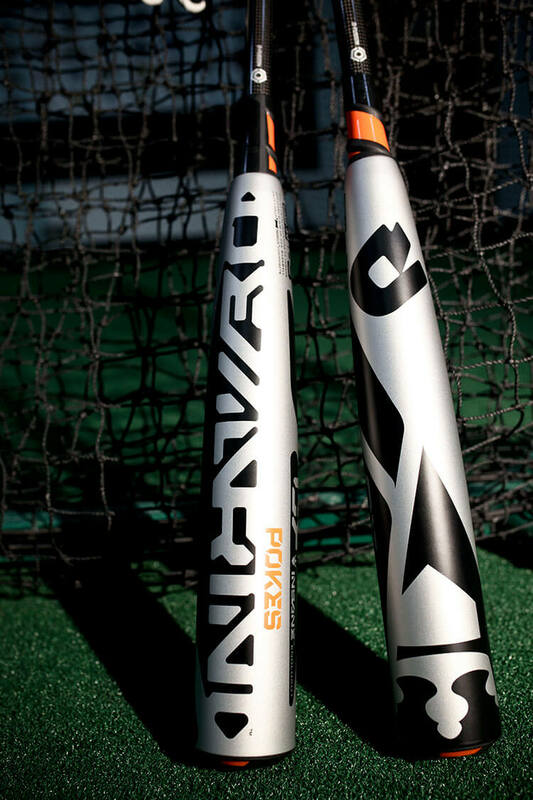 Compared to the aluminum line (DeMarini Voodoo), the composite CF line aims for a lighter, more balanced swing. 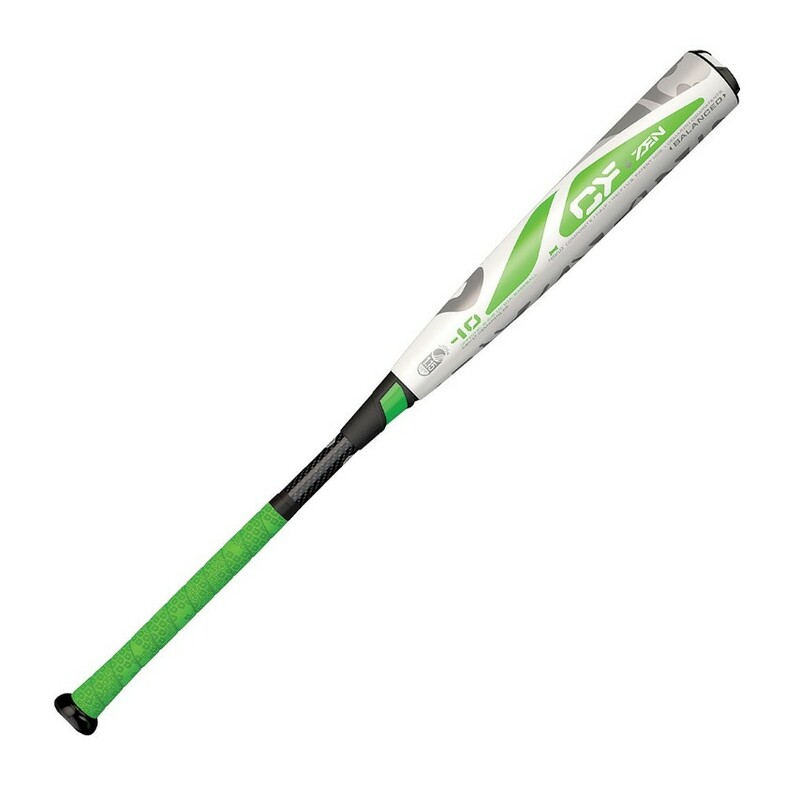 The aluminum Voodoo, which tends to be the preferred BBCOR bat of college players and power hitters, will release in August (8/1). Since the composite CF Zen and CF Insane BBCOR were released just yesterday, we’ll focus our attention on those releases first. New to DeMarini this year is an expanded line, which will include five total BBCOR bats, the two CF composites along with three Voodoo aluminum bats. According to DeMarini, this allows them to serve the entire spectrum of metal swingers, from the 14 year old high school player to the 21 year old college bruiser. Between the two composites, you will find that the Zen is built for the contact hitter who sprays to all fields while the Insane is built for the back-legger who wants that end-loaded feel. New for 2017, the 22% stronger Paraflex Composite barrel packs more punch and allows for a more precise weight distribution than ever so we can create balanced and endloaded versions of our composite barrel beast to better serve different players’ needs. 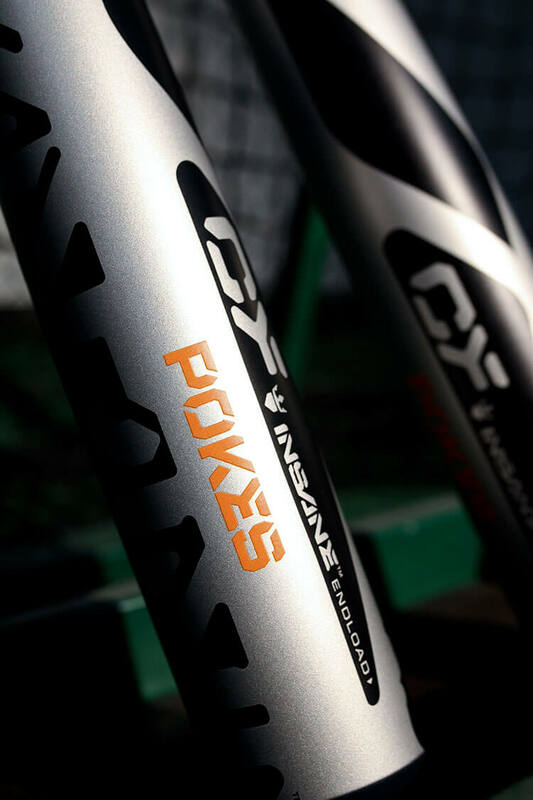 The pictured bats might be swung by the Oklahoma State Cowboys, aka the Pokes, for the College World Series this weekend. Because they’re in Omaha, the Pokes will also have an opportunity to swing the yet-to-be-released Voodoo BBCOR line (releasing on 8/1), namely the Voodoo Insane (end loaded), Voodoo Balanced, and Voodoo One (single-piece). Keep an eye out for those and tag us if you see them. Among these five bats, the DeMarini engineering team uses the four components of the bat: the knob, handle, barrel and end cap, to optimize weight distribution in each bat, whether its a drop-10 Senior League composite, up to the drop-3 Voodoo for the big boys. As you might expect, the barrel is where most of the weight comes from, but DeMarini claims that a 22% stronger aluminum composite allows them to use less metal, so they can play with the weight of those other components to optimize each of their offerings for the player. To shop the new CF Zen and Voodoo, click here. 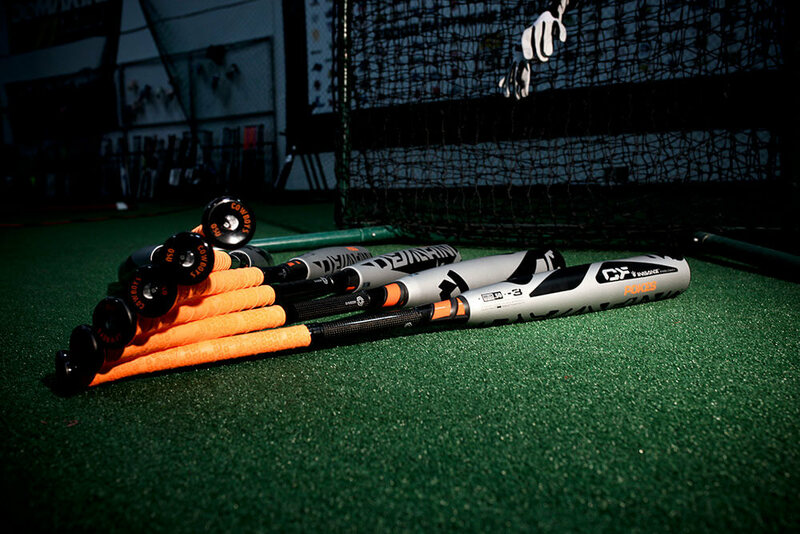 For more info, check out the DeMarini site.